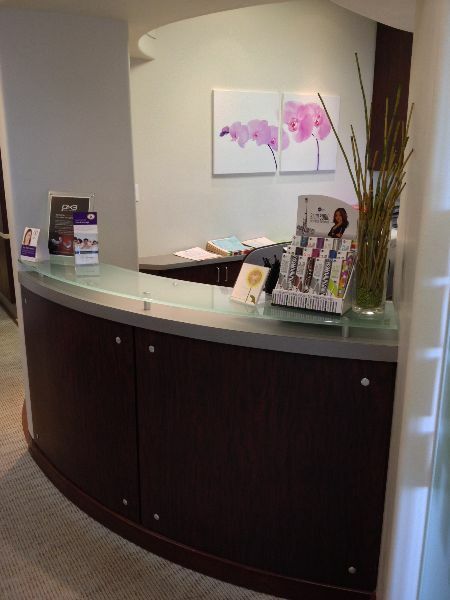 Welcome To Your Restorative & Cosmetic Dentistry Office! At Palola Dental, we proudly offer a variety of restorative dentistry, general dentistry & cosmetic dentistry services to help you achieve a beautiful, healthy smile. Dr. Palola and is committed to providing expert care in a warm and friendly office environment, to ensure that each patient has a comfortable and pleasant experience when they come to visit. As your premier restorative dentistry practice, we offer a wide range of treatments to provide you with optimal dental health. 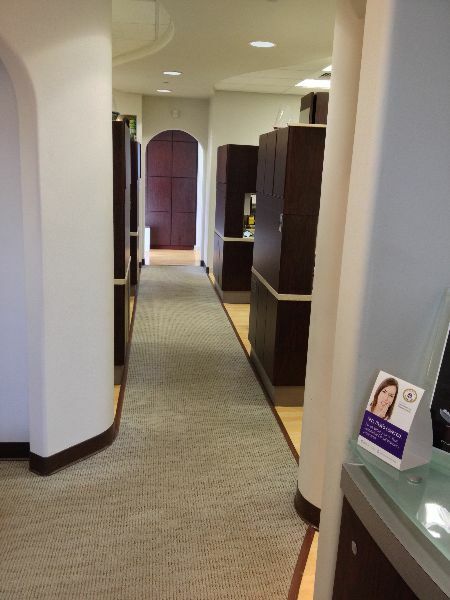 To discover more about what it’s like to visit us here at Palola Dental, we invite you to tour our office below to familiarize yourself with our wonderful practice! Our warm and inviting reception area allows you to relax with current periodicals, children’s books, and TV as you wait for your appointment. As you are taken back into our offices, you’ll be seated in one of our comfortable chairs, where inpidual televisions allow you to watch your favorite shows. One of our friendly staff members will lead you down our hallway before entering your treatment room to receive general, cosmetic or restorative dentistry treatments. At our check-out area, you will be informed of your treatment costs, payment plans, and other financial and insurance information as you speak with our friendly staff members. Contact Your Trusted Dentist Today! Whether you need general dentistry treatments or are looking to improve the appearance of your smile with restorative dentistry or dental veneers, we know you’ll be satisfied with the results you receive here at Palola Dental. 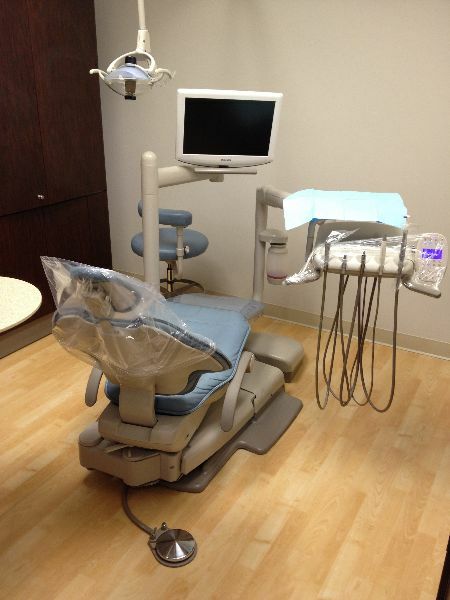 Book an appointment today to get started on the path toward your gorgeous and healthy smile. If you have any questions about our dental treatments, cosmetic dentistry, or anything related to our practice, we welcome you to contact us. We look forward to seeing you soon!